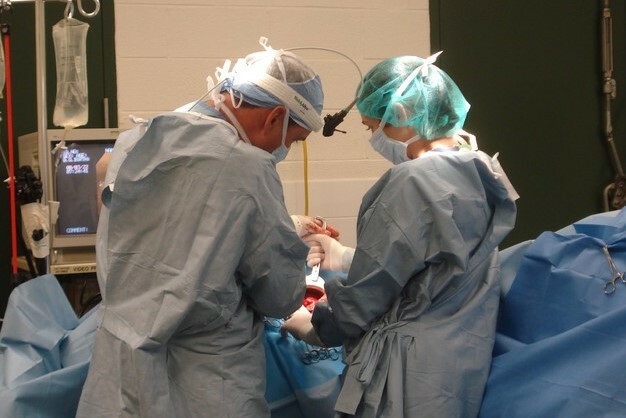 Elective orthopedic and soft tissue surgeries are performed five days a week by either of our two board-certified surgeons, and anesthesia for these procedures is administered and monitored by a licensed veterinarian. 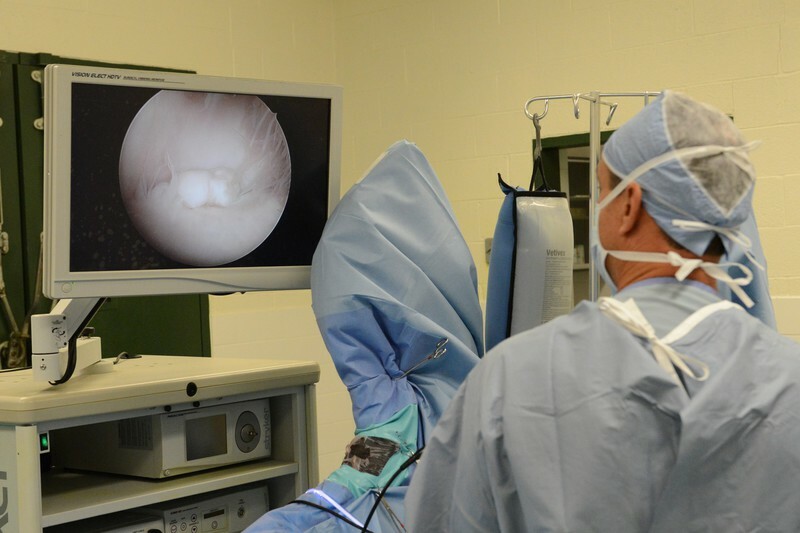 Arthroscopic procedures, corrective surgeries for angular limb deformities, and upper airway procedures are some of the most common surgeries performed at Manor Equine Hospital. 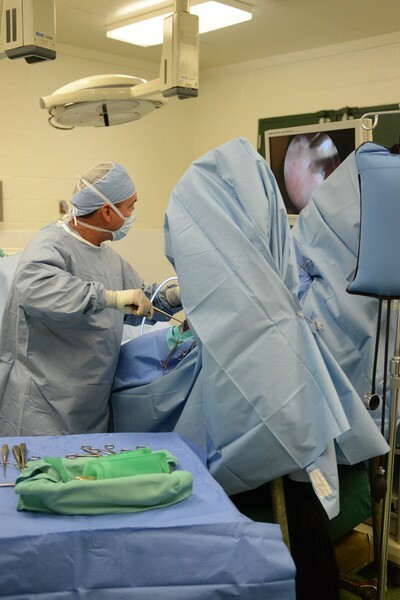 Hernia repairs, surgical treatment of orthopedic infections, lag screw fracture repairs, cryptorchid and routine closed castrations, ovariectomies, foaling injury repairs, and bladder stone removals are also performed.